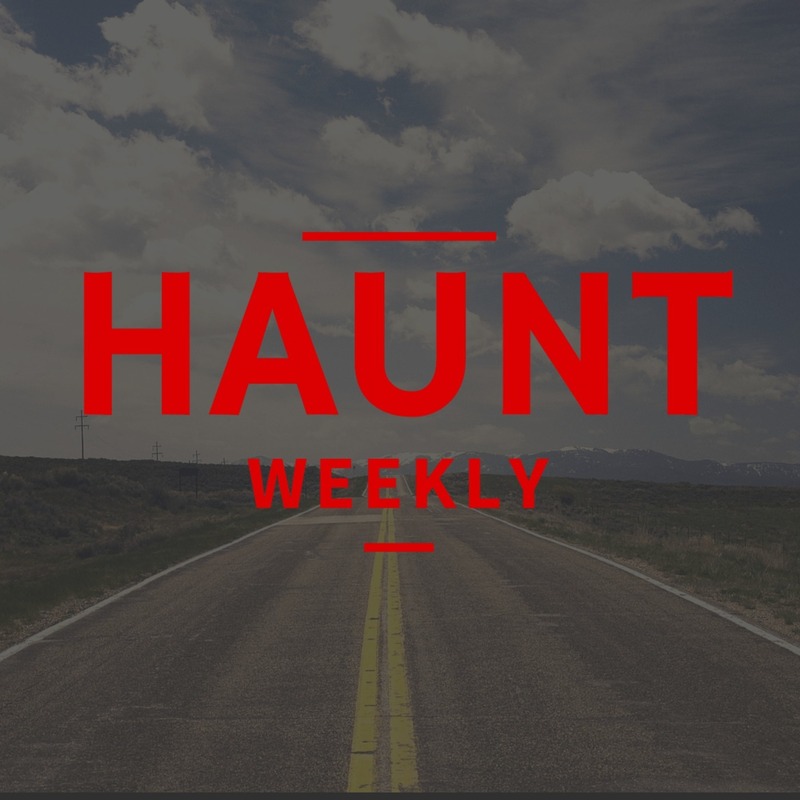 Haunt Weekly: Haunt Weekly - Episode 147 - How Far is Too Far? The question was asked on the Haunter's Toolbox Facebook Group, which you should join and also join their main site, about how far people are willing to travel for a haunt. The asker was looking at land 45-minutes outside of the city and was curious if peoeple would make the trip. There were a lot of great answers in the thread but, considering how many people have asked similar queries, we wanted to tackle it ourselves. So, that's what we're doing in this episode! Come Join Us on the Lost Souls Bus Tour! All in all, if you have a location away from a population center or are looking at getting one, this is an episode you do not want to miss!